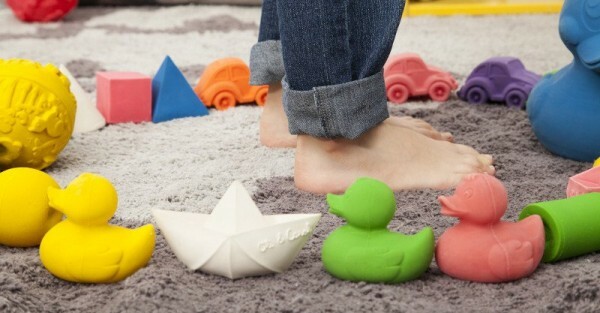 Toys play a huge part in kids’ development, and provide lots of fun to boot. That’s why we’re always on the lookout for the latest and greatest toys – and boy, have there been some fabulous finds this year. Here are the toys our readers enjoyed the most. We love toys that challenge the norm, and Super Will – our No. 10 post of the year – definitely does that. He’s part of a series of dolls made specifically for boys by Wonder Crew, a company leaving gender stereotypes for dust. It was founded by psychotherapist and mum Laurel Wilder, who wanted to encourage friendship and empathy in boys’ play. Bathtime play is a favourite for many kids, and sometimes a rubber ducky just won’t fit the bill. 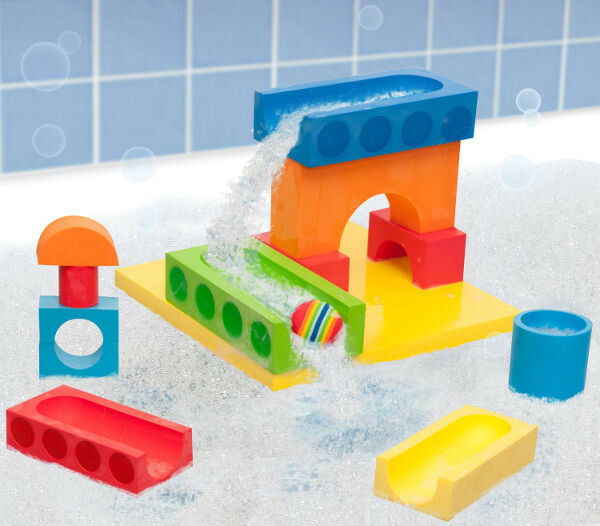 That’s why we loved these unique BathBlocks, building blocks that float and allow kids to make little worlds, and even stick to walls when wet. They floated your boat too, making it our ninth most-read post of the year. What’s better than a toy tool set for pretend play? A tool set that actually lets them build a toy, that’s what. Buildme wooden toys kits are designed for children to build with an adult’s help, to promote bonding. 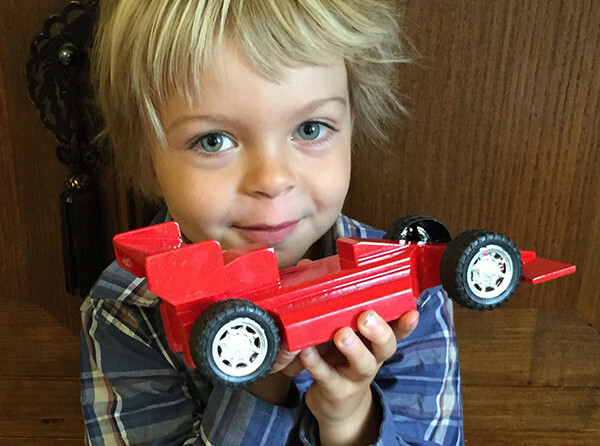 There are four great wooden toys to choose from – three types of trucks and a snazzy racing car. Cubbies have entertained children for generations, but they just weren’t made like this when we were kids. 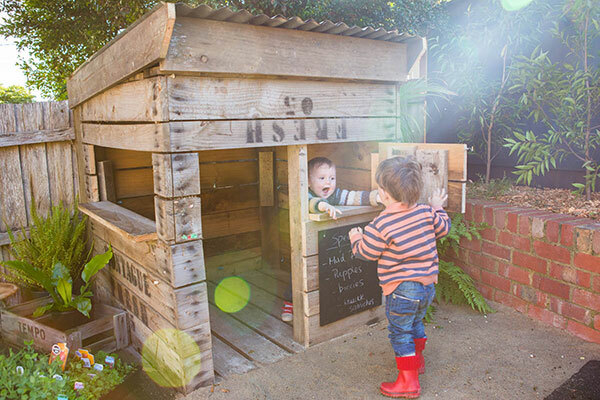 These brilliant My Cubby houses are safe, sturdy and crafted in Australia. They’re also particularly easy on the eye. 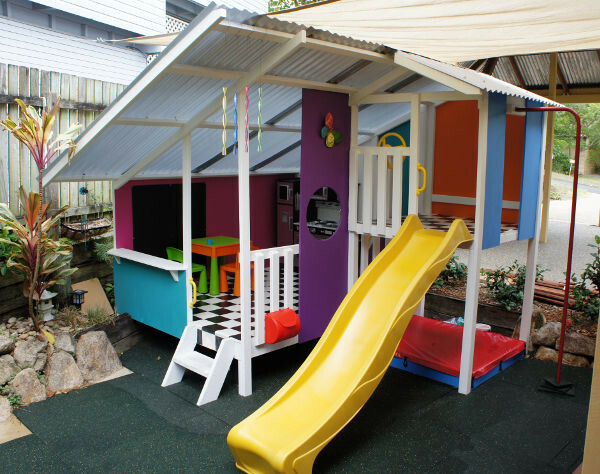 Better still, they’re customised to each family’s requirements, so each has the perfect layout to suit its backyard. 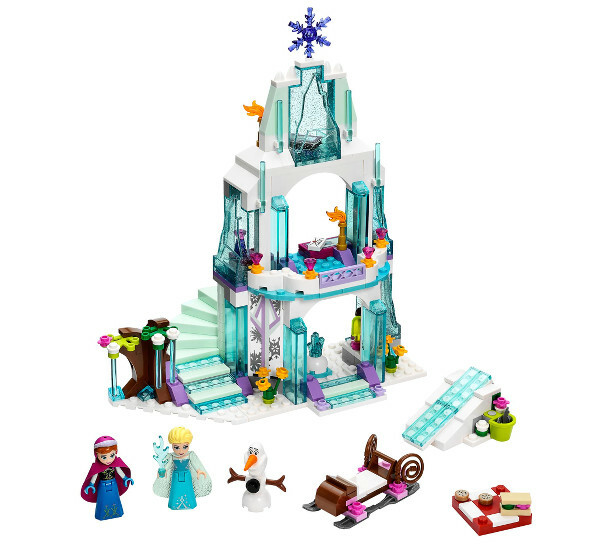 The obsession with Frozen just won’t melt away, so when Lego released its 292-piece Elsa’s Sparkling Ice Castle you were all hot on the trail. So much so that a supplier we mentioned sold out straight away! No wonder it was our No.6 toy post of the year. From Elsa and Co. to another perennial favourite, Barbie – but not as we’ve always known her. 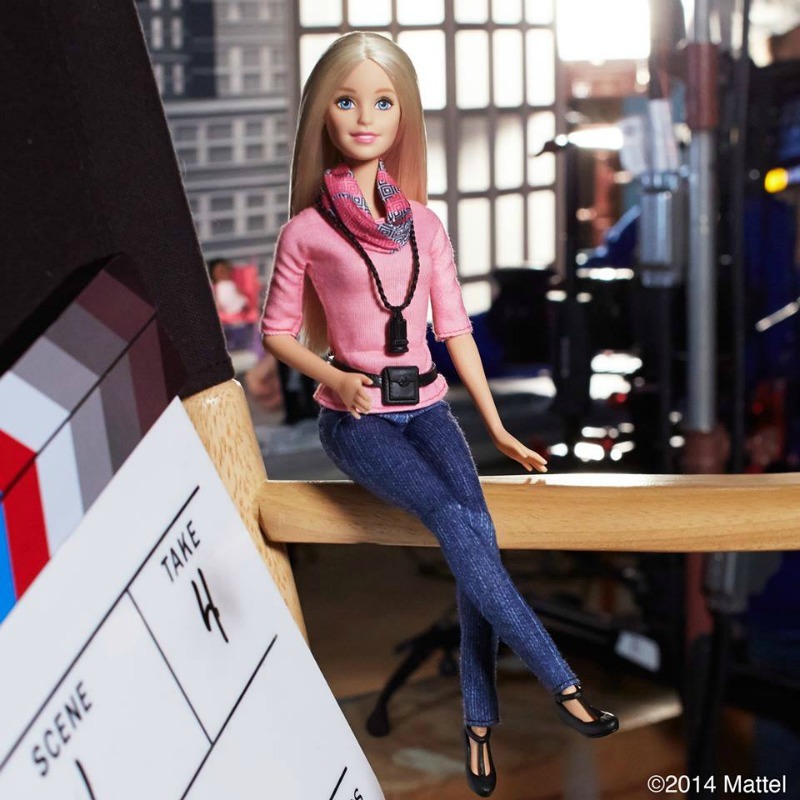 When Mattel introduced Film Director Barbie, it got a round of applause for finally ditching her sky-high heels. Film Director Barbie was among the first with articulated ankles and newly human joints. A step in the right direction for the impossibly proportioned doll, perhaps? 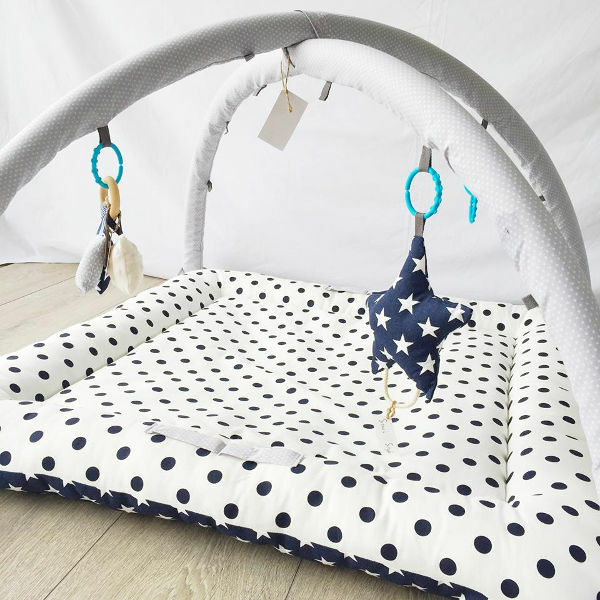 Our No.4 post stems from a clever idea by an Aussie mum, who was tired of all those mass-produced baby activity mats. So she developed the Stina’s Style ActivityPlayMats, which let parents design their perfect play mat based on their baby’s needs. They’re comfortable, practical, reversible and adorable. There are comforters – and then there are Kippins. These gorgeous security blankies are cuddly, safe and contemporary, as well as useful. And not a ribbon tag or satin edge in sight – just four seriously cute designs made from luxe organic cotton knit fabric in contemporary prints. They proved to be hugely popular, selling out shortly after release and becoming our No.2 toy of the year. 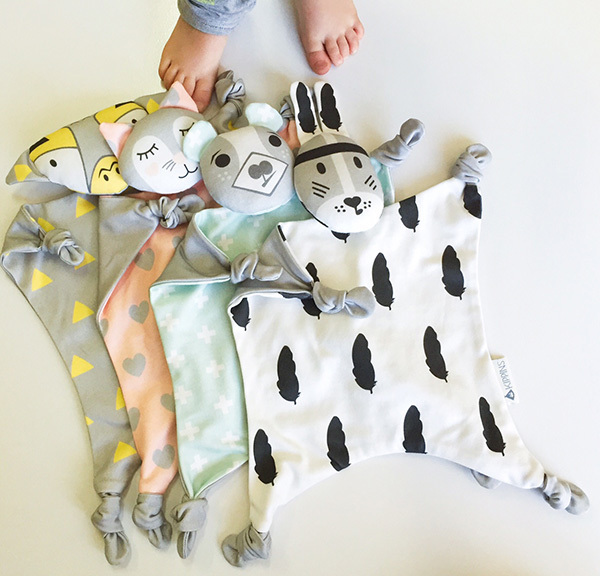 Which brings us to our top toy of 2015, these natural bath toys from Oli & Carol. And what’s so special about them? We’re glad you asked. They’re not just ordinary bath toys – these ones don’t go mouldy. Safe, tick; eco-friendly, tick. But that’s not all – they’re also design pieces in their own right. They come in a variety of styles, colours and sizes, from bath toys to teething rings and decorative objects inspired by the ’60s and ’70s. They’re so gorgeous, we’re really not surprised they made such a splash as our No.1 toy post of the year. Stick with us next year as we scour the globe for the best baby and kids’ toys. Or let us know your favourites this year!